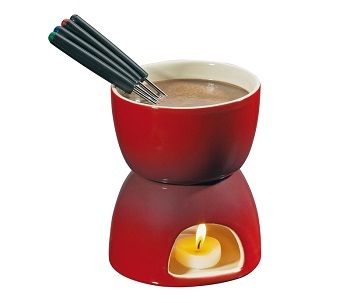 We have small and large chocolate fondue sets. 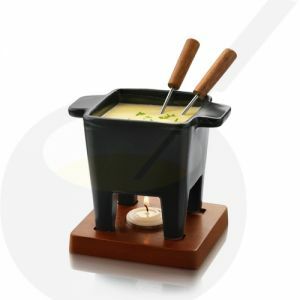 The small chocolate fondue set can be used for two people. 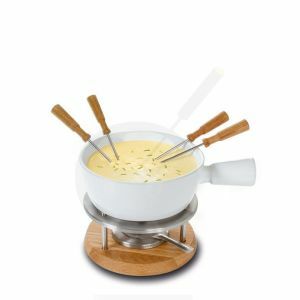 The larger chocolate fondue set, you can do with 4 people. 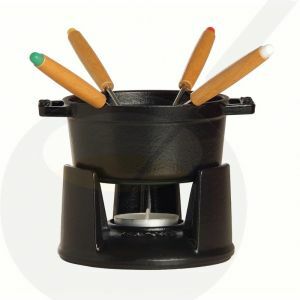 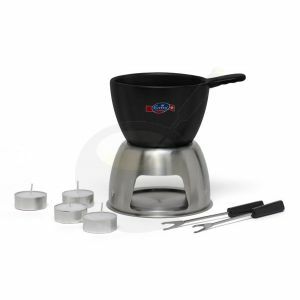 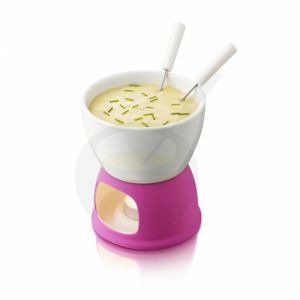 With a chocolate fondue set of Fondue Shop you can easily make a chocolate fondue. 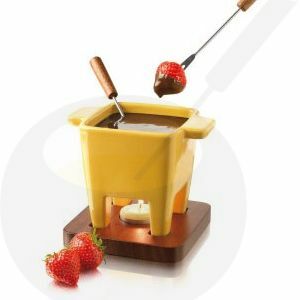 Chocolate Fondue is fun to do! 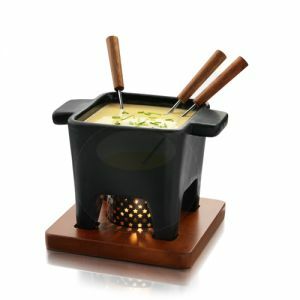 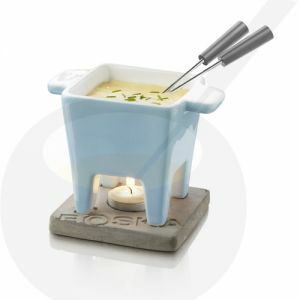 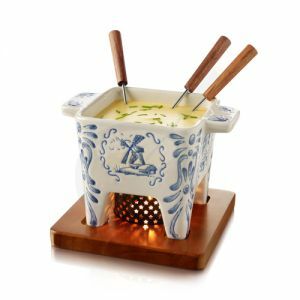 A Boska Tapas Fondue for delicious tapas or snacks, tasty success! 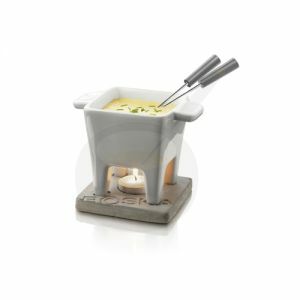 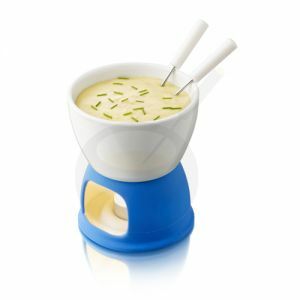 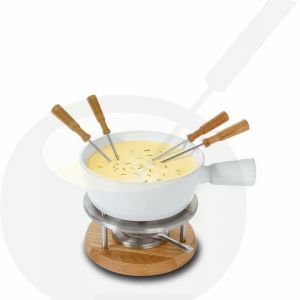 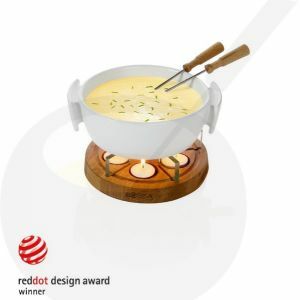 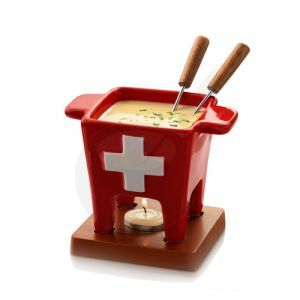 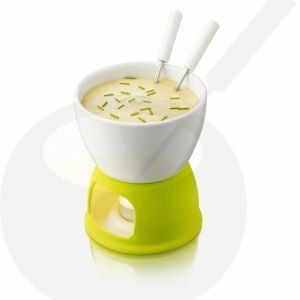 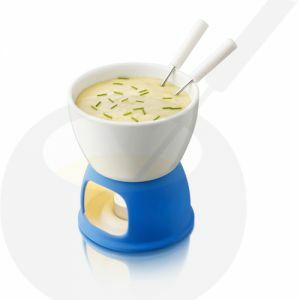 A pretty Swiss fondue for 2 persons or delicious as side dish. Click at the shipping menu on other delivery adress. Allong this way you can give your friends and business relations a Fondue gift.